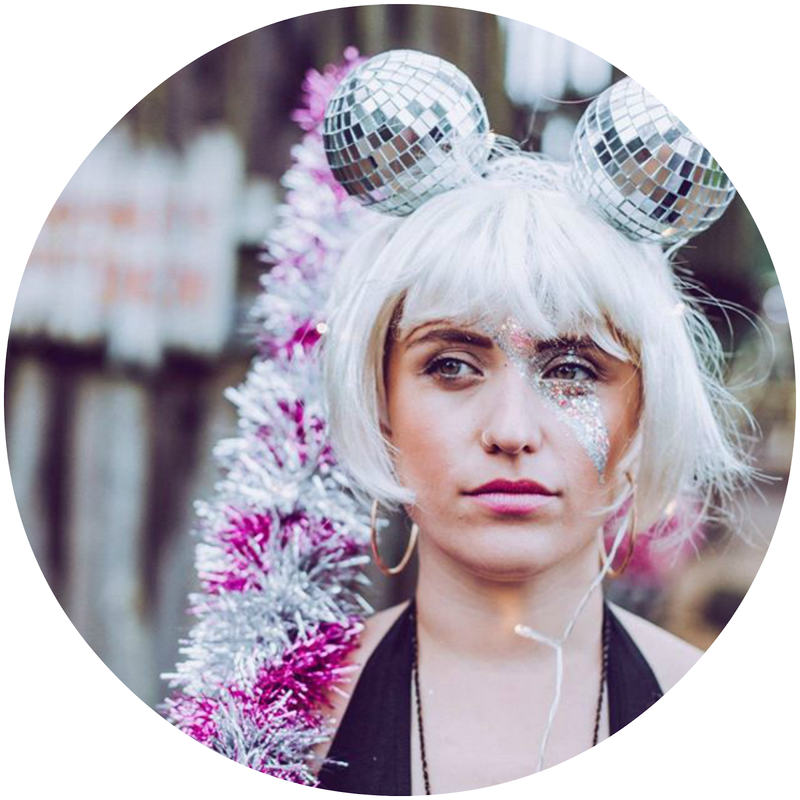 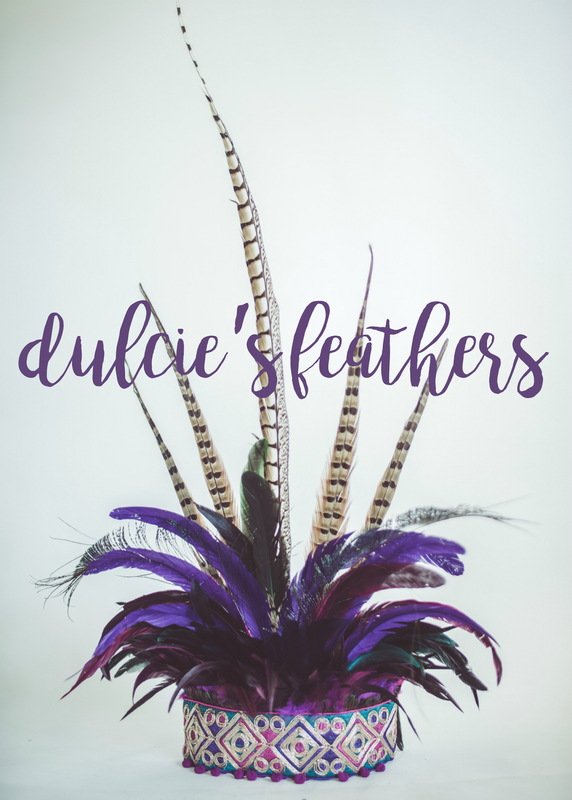 la dulcie vita | festivals, fashion & frolicking. 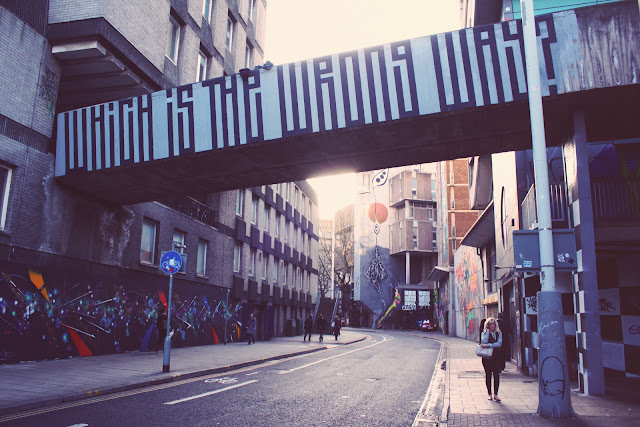 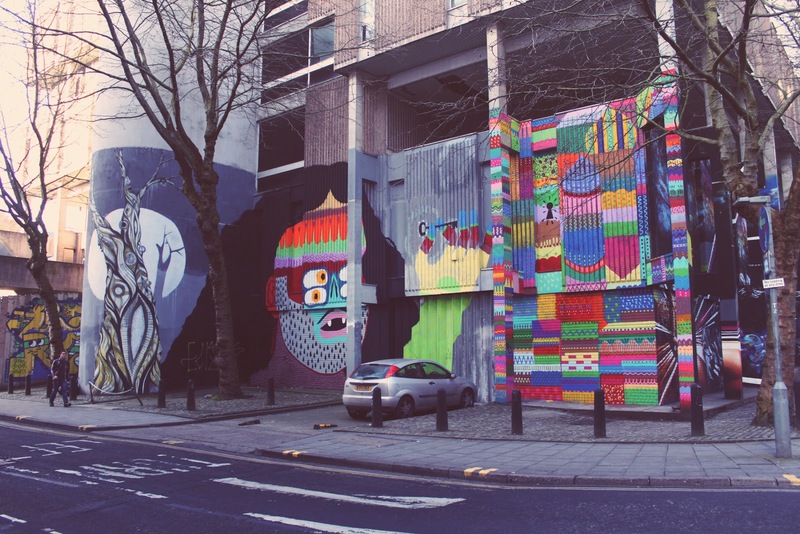 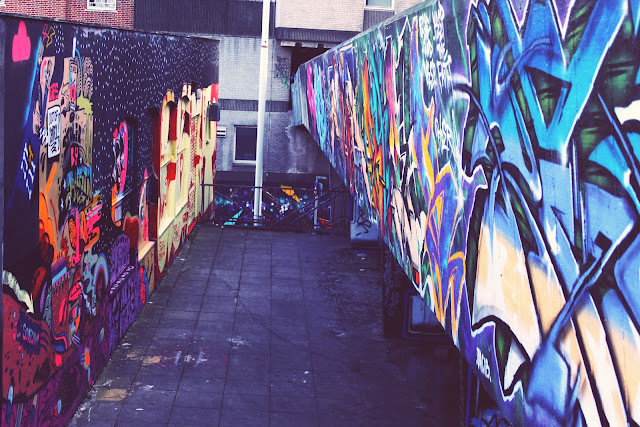 : exploring the Street Art on nelson street. Bit of a picture heavy post today! 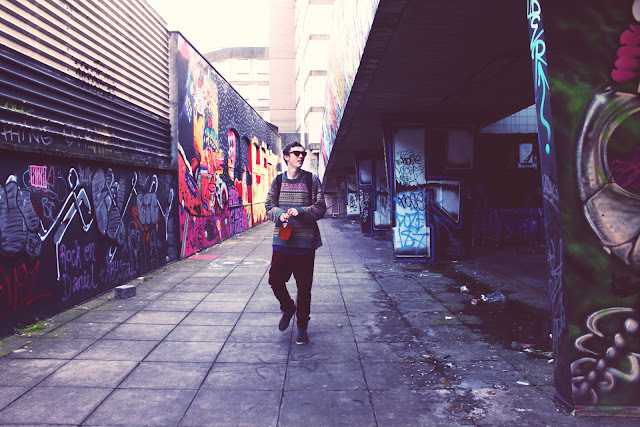 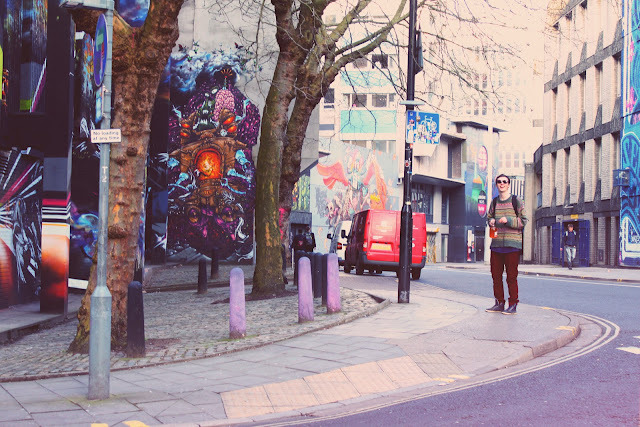 Last week my friend Max came up to Bristol to visit me and we pretended to be tourists and did a bit of sightseeing! My favourite pictures from the day were these of Nelson Street which is home to See No Evil; the UK's largest street art project. 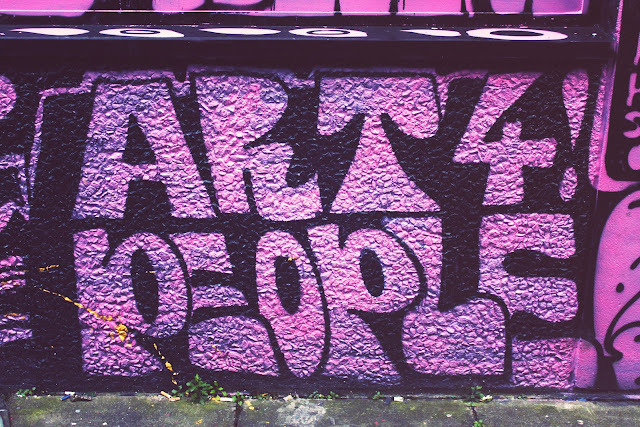 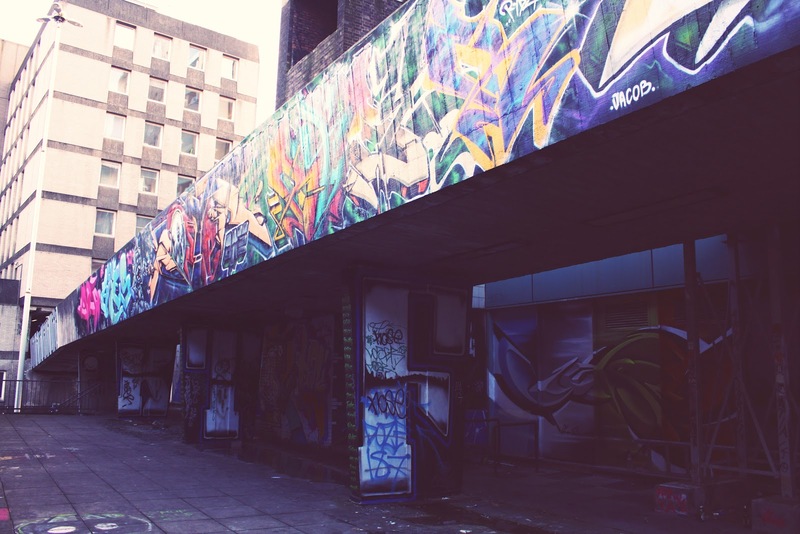 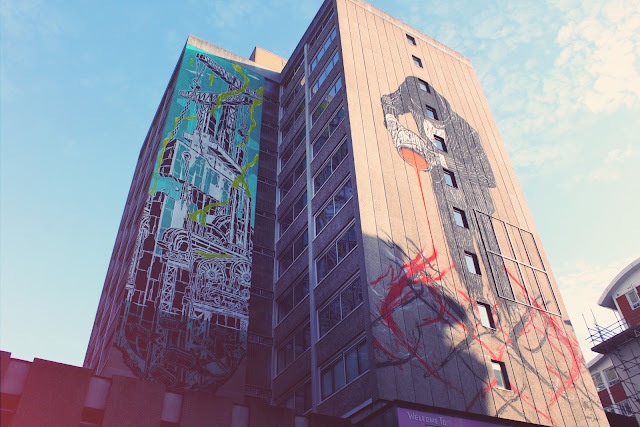 Bristol is amazing for graffiti (it is home to Banksy!) and Nelson Street is one of the most central and diverse displays. I love how I notice different little things each time, just from walking on a different side of the road. 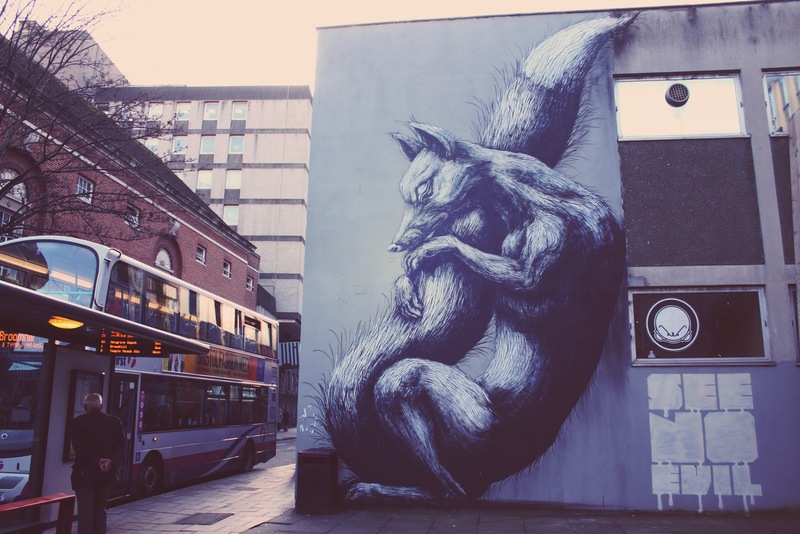 My favourite two paintings are in in very different styles; Aryz's five story high wolf boy and Roa's gorgeous monochrome fox which you can see above. 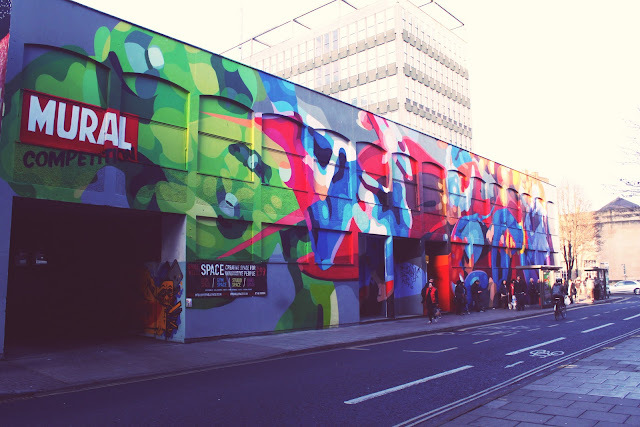 Each summer See No Evil hold a big street party here to show off all the new work I hope I'll be around for it this year. Wow, what a colorful neighborhood! 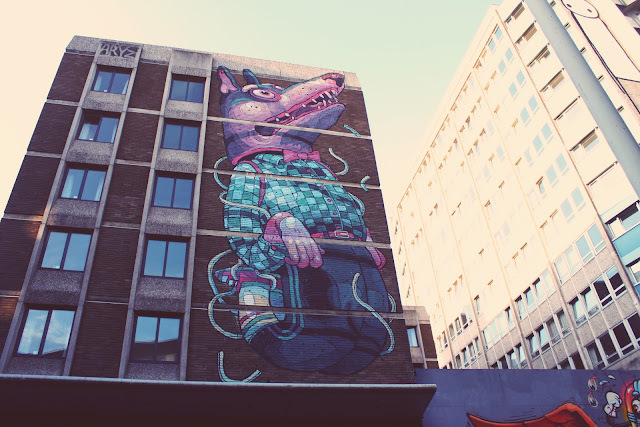 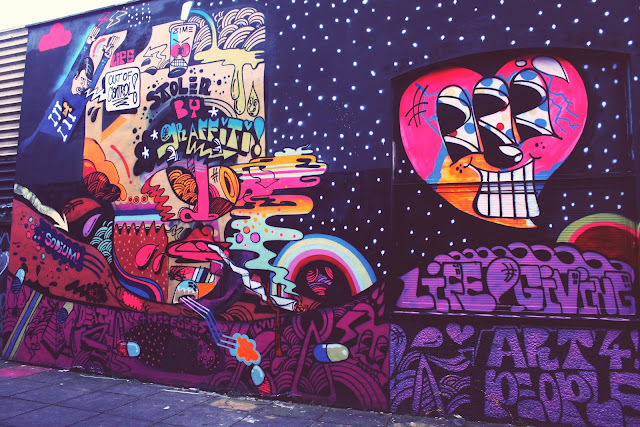 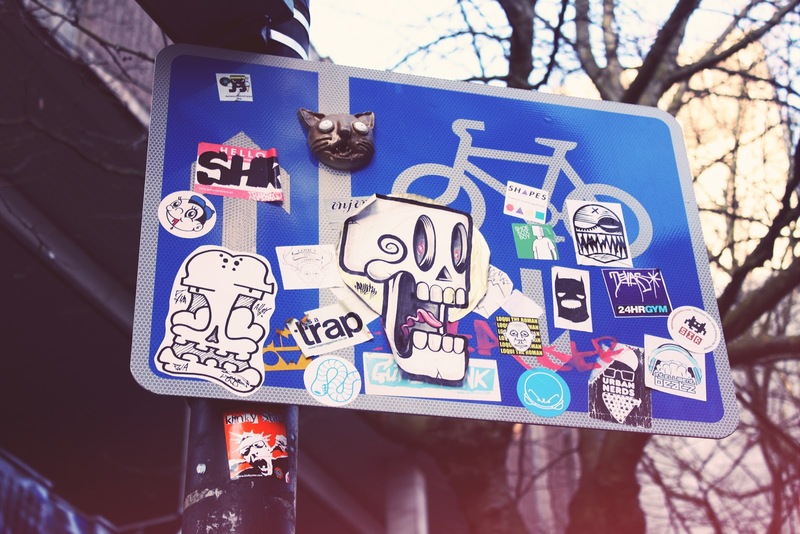 I love cities that embrace street art - it just makes everything feel more lively. 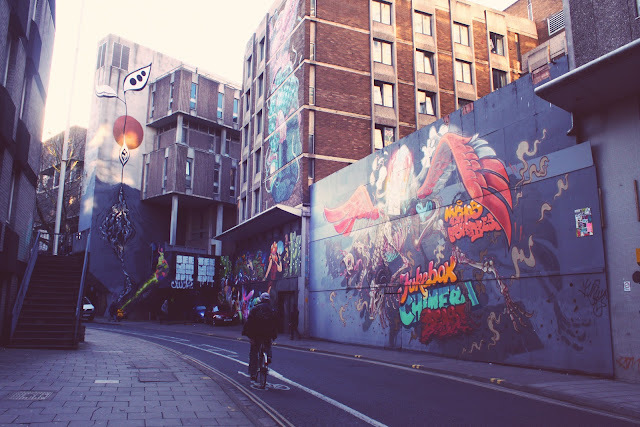 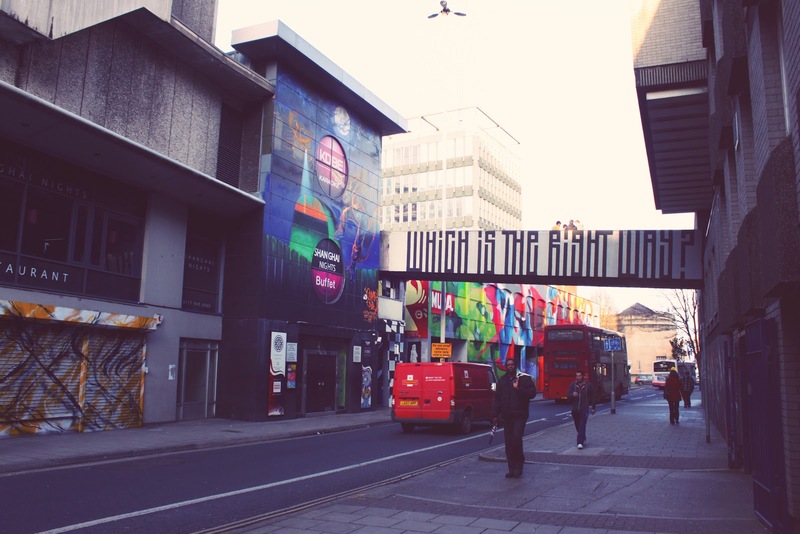 It does indeed, Bristol has little surprises wherever you go! 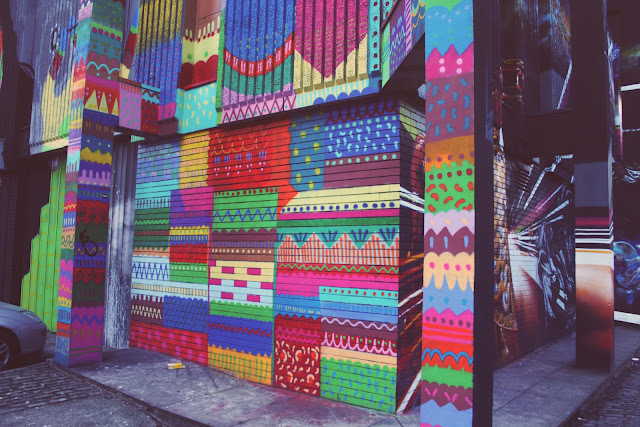 This is amazing.. =) I just discovered you blog, and i'm really glad that i did.